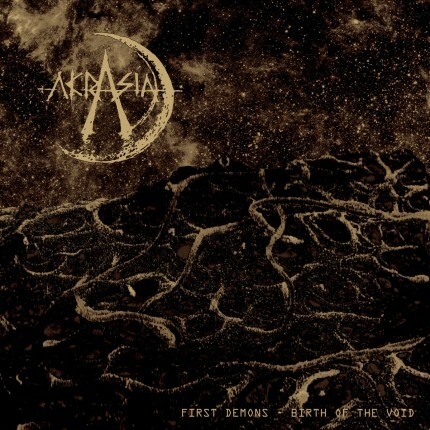 Related links to "Akrasia - First Demons - The Birth Of The Void LP"
The debut recording of AKRASIA now finally on vinyl. A cataclysmic and massive crust-monster from Planet Oslo, Norway, that sounds like it's made out of bits and pieces of AMEBIX and VENOM with HAWKWIND's "Space Ritual" and heaps of KILLING JOKE in the mix. A huge monolith of black vinyl and eight tracks of "space-crust" if you might say so. Includes digital download.